Found 7 file extension associations related to Ashampoo Music Studio and 1 file format developed specifically for use with Ashampoo Music Studio. Can a single program rip, burn, cut, convert, mix, organize, print covers and create playlists? The possibilities with the new Music Studio are as diverse as your music. Enjoy your songs wherever you want, on your PC, smartphone, MP3 player or in your car! 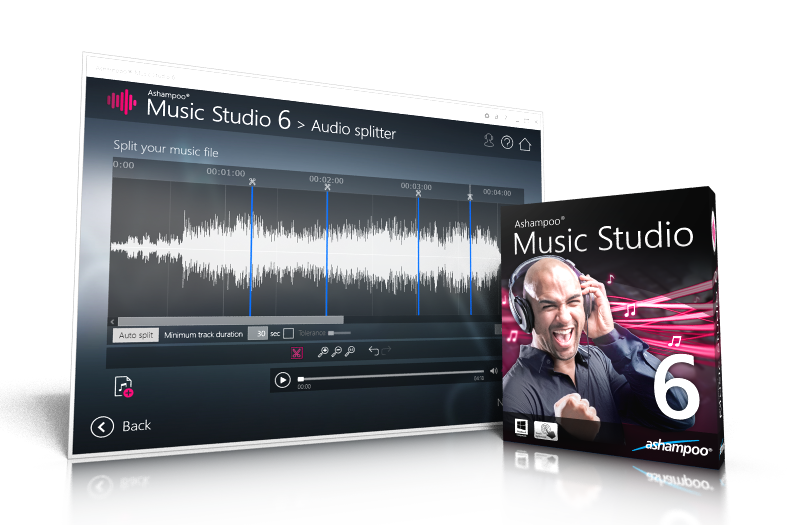 If you need more information please contact the developers of Ashampoo Music Studio (Ashampoo GmbH & Co. KG), or check out their product website.